One of the fastest growing social media platforms available, Snapchat isn’t always considered by businesses as a way of building brand awareness. However, you might be surprised by how powerful it can be at getting in front of your target audience. Here is our guide on whether it’s right for your business. 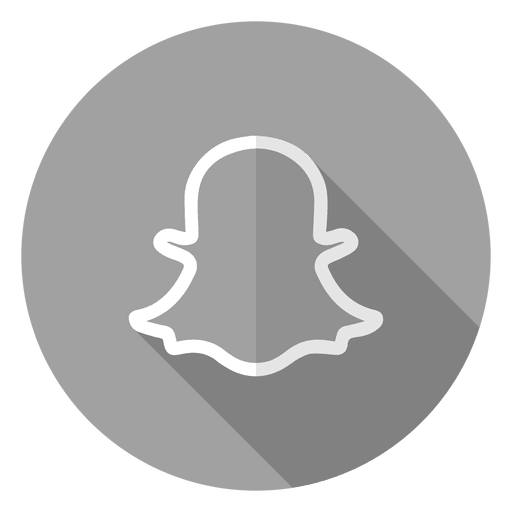 By now you have most likely heard of Snapchat and it’s ever growing popularity, but you may not be fully aware of how the platform functions. The main purpose is to send and receive “snaps” from people you follow or view “stories”, with multiple images and videos that create a timeline of events. These images and videos have a maximum of ten seconds after you have viewed them before they disappear forever, which makes it a lot faster-paced service than other social media sites like Twitter and Facebook. You might be thinking there’s no way people would want to receive snaps from businesses. But that would be where you’re wrong. A growing number of brands – including Amazon, NASA and Netflix – are finding it the perfect platform to reach Millennials, who use it the most. Their experience shows there are lots of ways you can make Snapchat fun and entertaining for your viewers and possibly turn them into loyal customers, willing to promote your brand. As with all channels, it’s worth knowing the pros and cons before snapping away. One-on-one connection: Each social media platform has some sort of personal aspect to it, but Snapchat goes above and beyond the rest. When you send a snap, you don’t just put it up on a feed, you choose exactly who gets it. This way you can personalise it to a particular group of people. For example, current customers or new followers. Branded filters: On Snapchat, there are many filters to choose from when you create an image or video – a feature that offers fantastic opportunities for brand promotion and engagement. As well as the templated filters, you can create your own filter for people to include in their stories. For example, if you are holding a charity fundraiser, you can make a filter with your brand name and the event underneath. Then, when your followers create a story with your filters (for example if they are taking part in the fundraising or take pictures at the event), their friends will see it too. A unique way of holding competitions: You might have held or seen competitions on platforms like Facebook and Twitter with a message along the lines of: ‘Like and share to have a chance to win X’. But with Snapchat, you can add a twist to the process. You could say: ‘The best images with our brand filter win 10% off their next purchase.’ This would motivate followers to take part and also persuade them to do your marketing for you. Demographic: Fantastic if you are looking to reach an audience of predominantly Millennials as they make up around 70% of the userbase. No archive: With other platforms, users are able to view your history of posts and see whether it’s worth following you. Snapchat doesn’t have this ability and the message disappears very quickly. This might not be long enough for the viewer to gain interest in your company and they may unfollow you as a result. Therefore, it’s important to create the most compelling posts you can. Spam: If people don’t use Snapchat regularly, when they log in they might get a ton of notifications from you which could anger some users and lead them to unfollow you and potentially harm your brand image. Time consuming: Unlike Facebook, where you could create a post and check how many likes you get every now and then, Snapchat requires you to be vigilant at all times after sending out your media. If you do decide to hold a contest, you’ll have to be checking incoming messages thoroughly in order to keep on top of it. Demographic: If your target audience is older than 30, for the time being you are unlikely to find them in huge swathes on Snapchat. Using Snapchat for your marketing may seem scary at first due to its departure from the more conventional social media platforms, but – for key demographics – it can be a powerful channel for delivering increased brand awareness and customers. We offer social media training where we cover all the platforms in detail and recommend which platforms you should be on, how to create content, how to grow followers and when to post.